I went to the Houston Fine Arts Festival at NRG about 2 years ago and it was huge. It was pretty fun and I walked the show with my mom. This year I went but the show was wayyyyy smaller. I'm pretty glad the event had complimentary passes because I was a little disappointed by how small the presentation was. They did have high quality artists but didn't need to be at NRG. That presentation really could have been anywhere else. 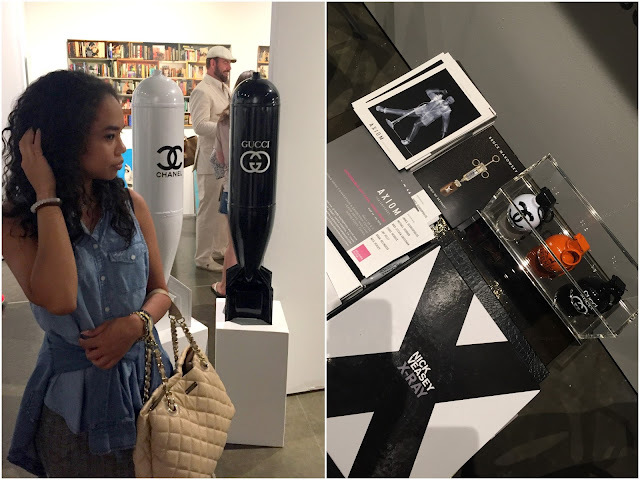 I did how ever pick out a few inspiring pieces that I want to share because there were a few cool things on display. I really want one of these emojis. Fun Inspiration was much needed.